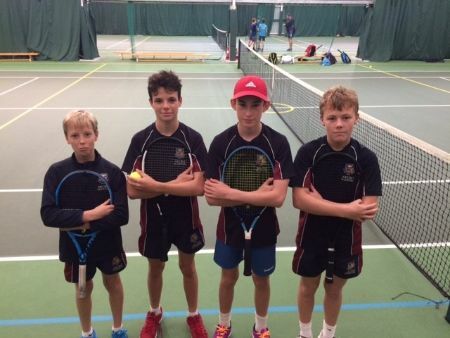 After winning the Cornwall U14 event last term, the team of Harry Melville, Loki Newton, Bruce Mantle and Max Caddis travelled to Exmouth Community College to play their regional play-off. Led by Steve Askey, Truro School’s Head Tennis Coach, the boys had clear match goals and game-plans. 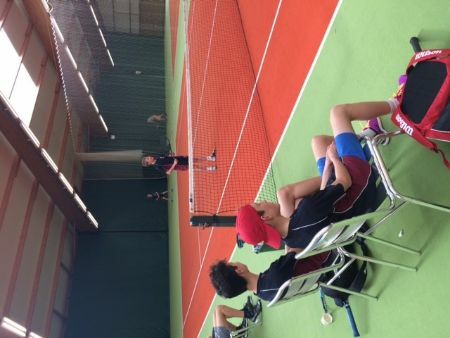 Despite our boys’ best efforts, Exmouth went on to win each singles and doubles match and showed why they could go very far in the Nationals. Our boys now head back to school and resume their school training sessions tomorrow.